joy in him is sealed into my childhood. Days, dogs off the leash bark at fountains’ aerial braids of water. Nights, streets’ incandescence through a shutter. but distance is familiar and light. inventing a way to see the world. Blue, earthly. Human love, my true. 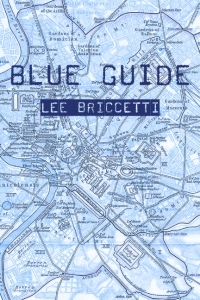 "...She lives the lyric by holding herself in a special 'place' and then proves there’s nothing she can’t do with words to make it ours....Briccetti must be an artist as well as writer. The page is beautiful to behold, inspired esthetics giving white space a strength and purpose. She takes leaps and lands safely for she knows timing and the calculus for each line. 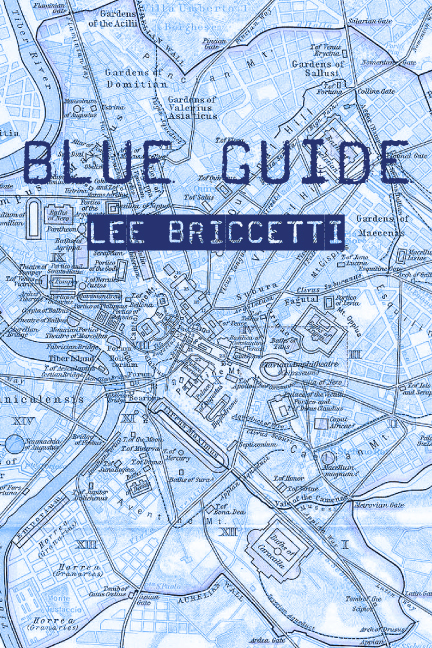 Briccetti has the gift of verbal energy, and with this she writes herself home." Read the full review. "...she opens wide her arms to climb the world visually and sensually...."Read the full review.